All other fees in Rule 303 remain unchanged. 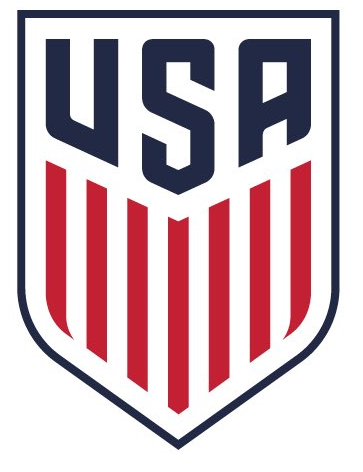 The fee increase is due to an increase in the US Youth Soccer player fee from $1.00 to $2.25 starting with the 2019/20 seasonal year. FYSA is not passing on the entire increase imposed by US Youth Soccer. 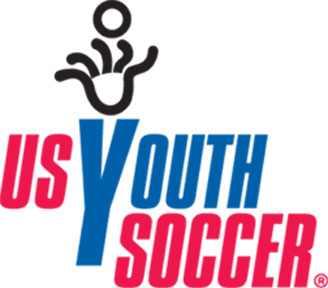 During the USYS National Council meeting on January 12, 2019 in Chicago, Illinois, the USYS member organizations ratified fee increase proposals that will increase the USYS fee from $1.00/registered player to $2.25/registered player. The $2.25 fee paid by State Associations to US Youth Soccer will begin with the 2019/20 seasonal year. 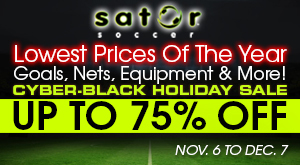 FYSA is expected to maintain current registration levels around 110,000 players. At current levels, the impact of the fee increase is expected to $137,500. FYSA Rule 301.2 states that registration fees shall be divided into Fixed Costs and Administrative Costs. The rule specifies that Fixed Costs shall include player insurance; US Youth Soccer player/coach fee; USSF player/coach fee. Finally, Fixed Costs shall be set annually by the Board of Director not later than May 1st of each year to be effective with the next seasonal year. This will be the first increase of the Competitive Registration fee since the 2002/2003 season when fees were based on the age of players. The current fee structure of $9 and $20 for Recreational and Competitive, respectively, has been in place since the 2007/08 seasonal year.